Bruce’s notes. 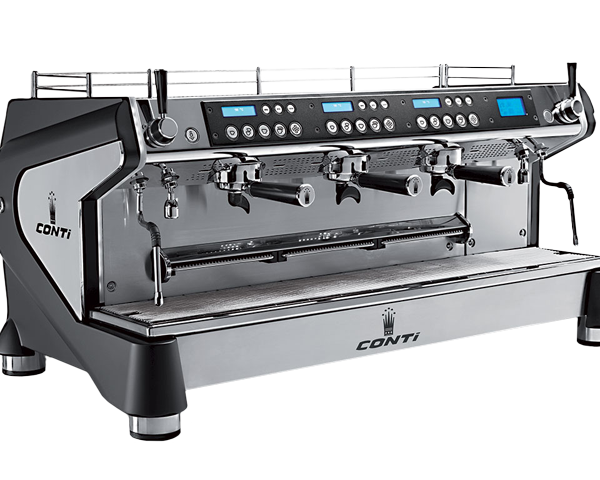 This is my current machine for the markets and will be installed in the forthcoming trailer rig. This has proved itself over the last 18 months to be reliable and robust. Mine has been in and out of the van three times a week and has remained largely trouble free. A small component failure put me down to one group for a day but the Conti guys had a new part with me next day that had me up and running again. 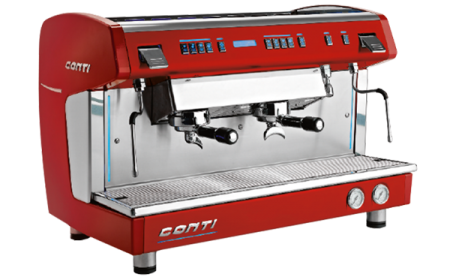 A great machine with many great features. 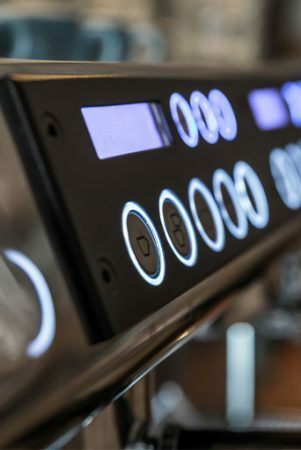 I especially like the soft pre-infusion, information display for shot flow rates and the boiler power feature allowing a beast of this size to run on 13 amps without modification. Highly recommended. 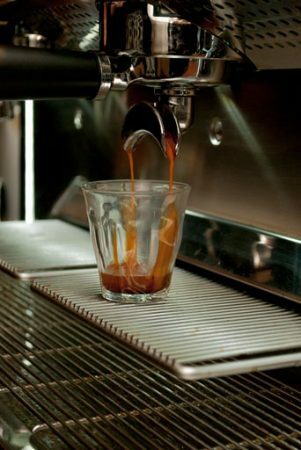 This is the machine we use in our bespoke Coffee Rig. 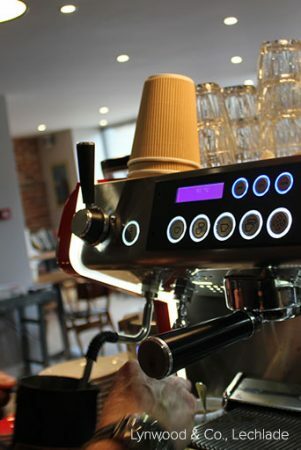 It has proven itself robust and a true workhorse but it also looks fantastic. 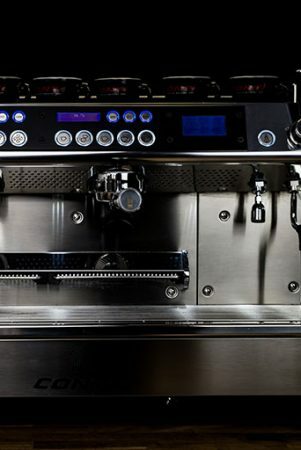 The incredible Multi boiler flagship, incorporates years of design and research into one beautifully designed espresso machine. 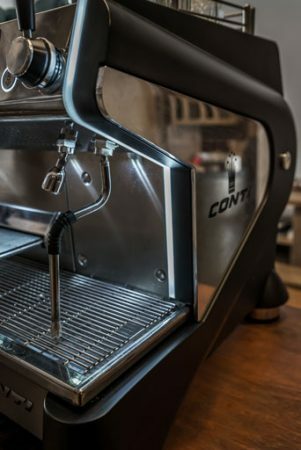 Conti started with individual coffee group boilers and has taken temperature stability to the next level by pre-heating the coffee boiler water feed and also inserting a PID controlled heating cartridge within the group itself to perfectly ‘polish’ the coffee temperature.